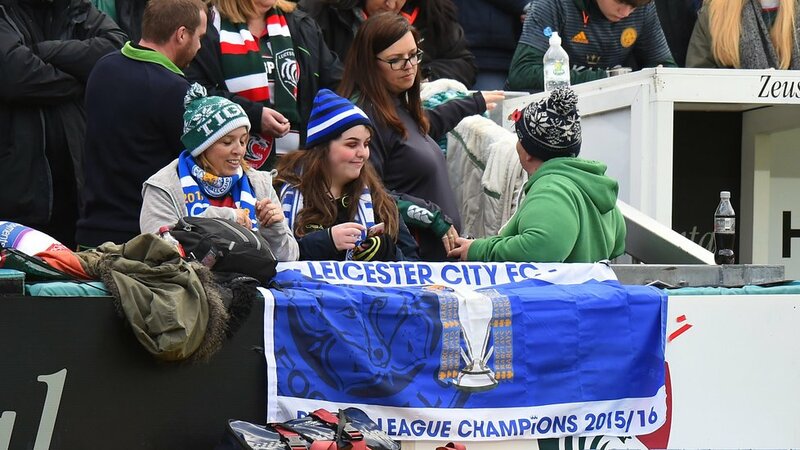 Players and supporters came together to pay their respects to Leicester City FC chairman Vichai Srivaddhanaprabha at Welford Road on Saturday. 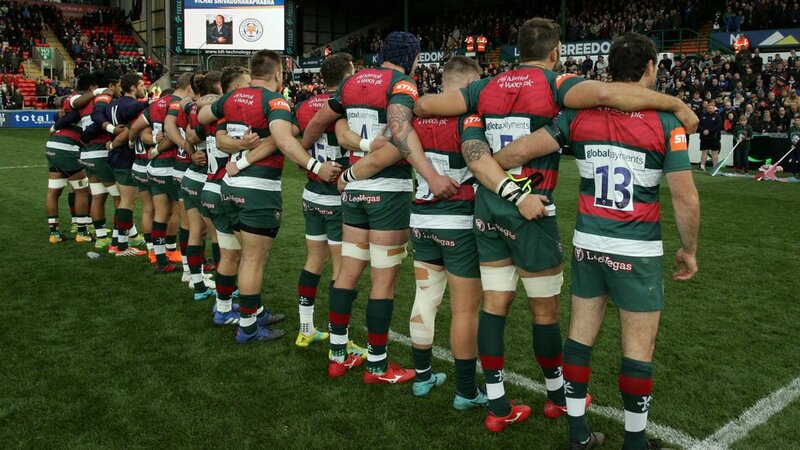 Ahead of kick-off in the Premiership Rugby Cup fixture between Leicester Tigers and Worcester Warriors, the players, officials and supporters of both teams came together in a minute’s silence. The Tigers team and management also wore black armbands, and there were numerous blue-and-white City scarves and shirts visible in the crowd. The Leicester City chairman was among five people who lost their lives in a helicopter crash last Saturday evening next to the King Power Stadium after the team’s league game against West Ham United. Tigers supporters have been among the thousands of visitors to the King Power this week, honouring the football club chairman’s work and his legacy.